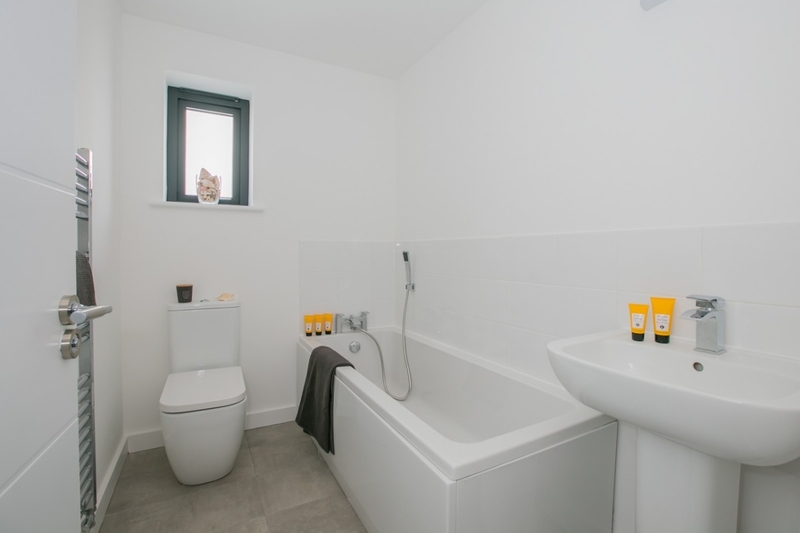 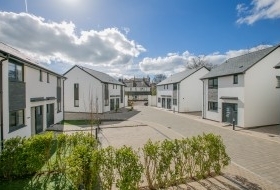 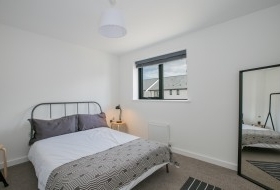 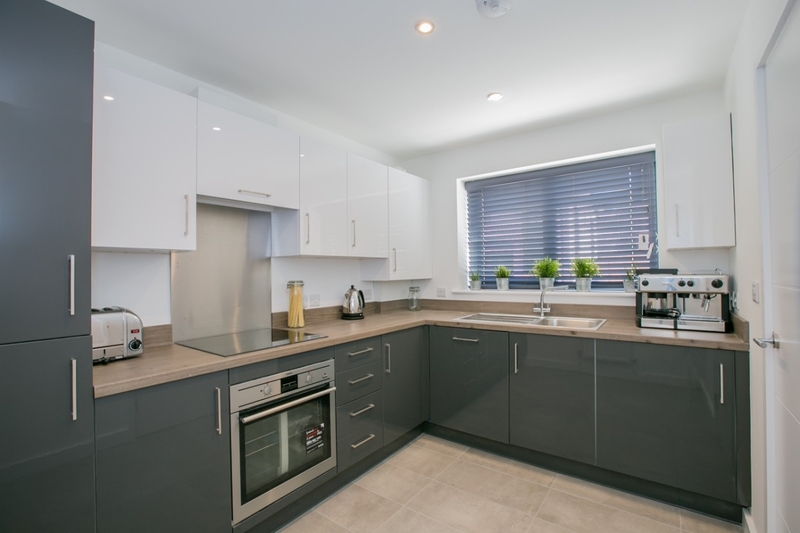 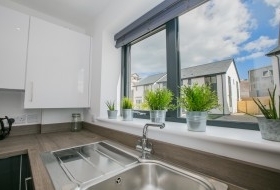 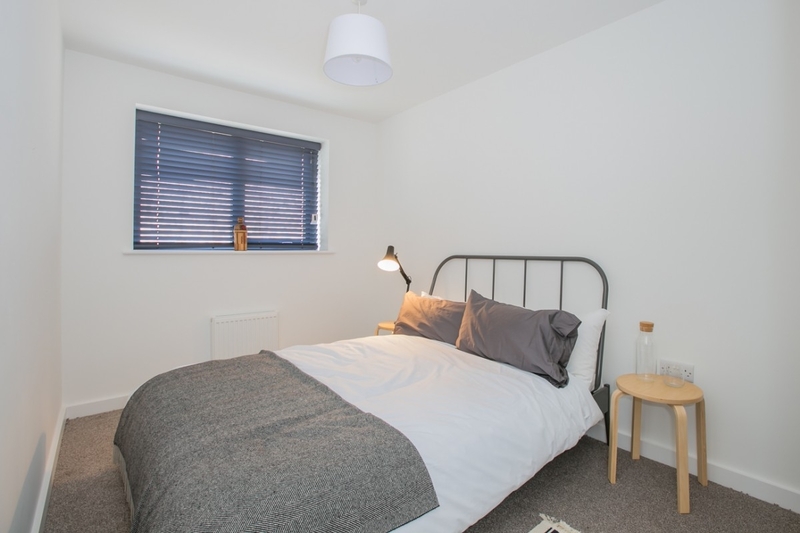 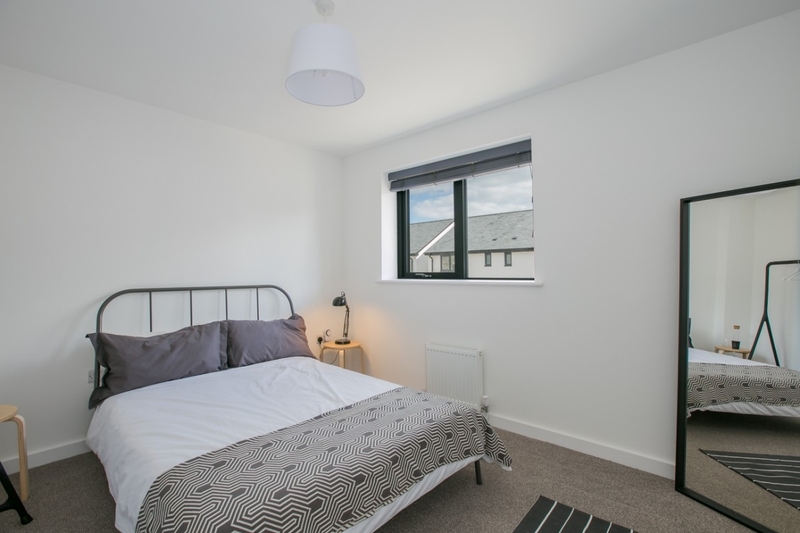 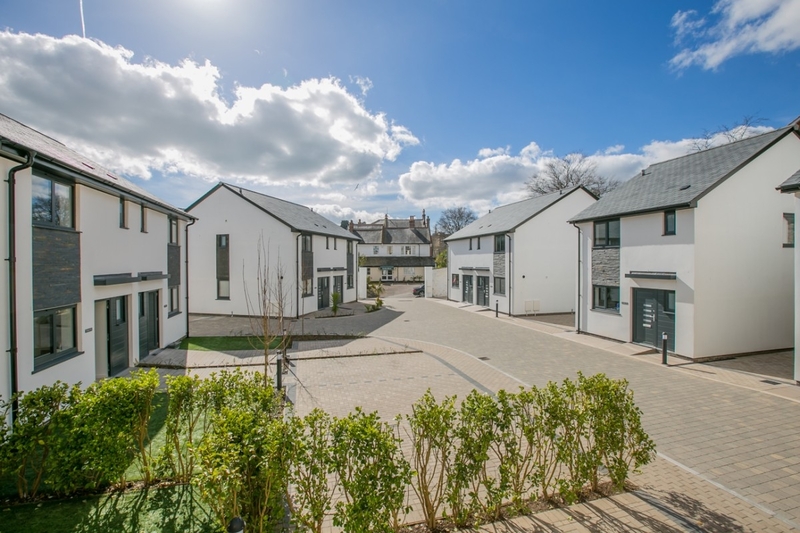 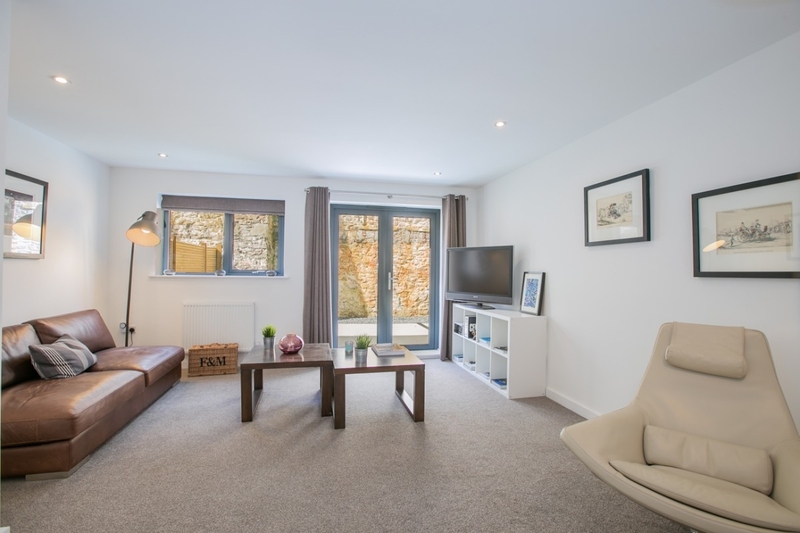 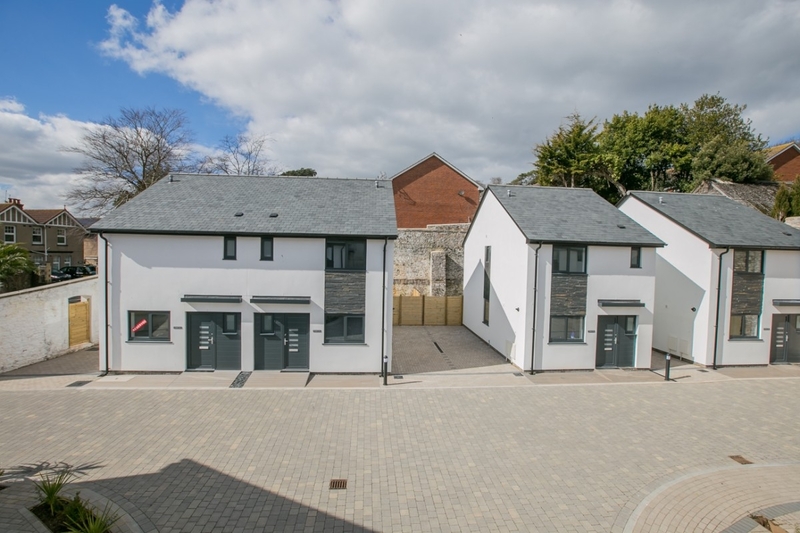 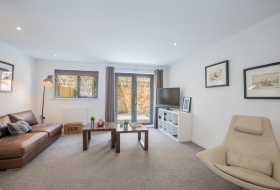 Beautifully designed and built to the latest specification the detached house is within walking distance of the harbourside, offering an ideal location for full time or second home living. The accommodation comprises of a kitchen, cloakroom and living room. 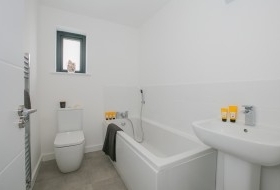 To the first floor are 3 bedrooms, en-suite and bathroom. 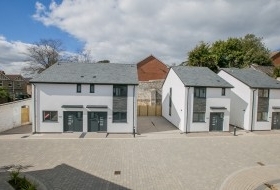 Garden space and parking.